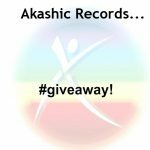 Home » Blog at Mom On A Spiritual Journey » Akashic Records » And the Akashic Records half-hour readings winners are….at Mom On A Spiritual Journey! 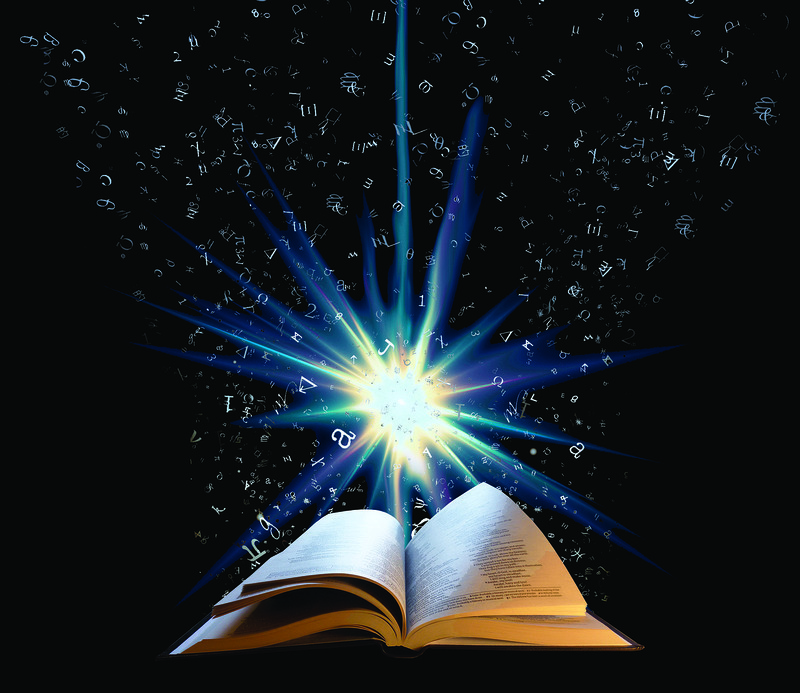 And the Akashic Records half-hour readings winners are….at Mom On A Spiritual Journey! 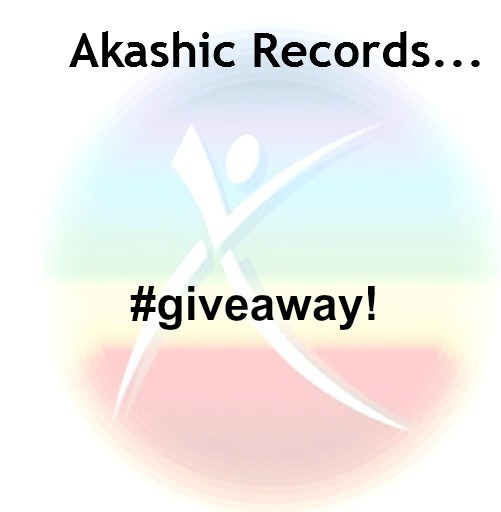 There are two winners for the Akashic Records Reading giveway – it was a tied first place! The winners are Kimberley and Richa! Last week I posted this giveaway on the blog, you two ladies tied for first place. Feel free to contact me to arrange your session I will email you both – I’m also on Skype at newworldenergetics. Thank you to everyone who entered the giveaway – I’m thrilled to have had so many entrants! To those who entered and didn’t win (you know who you are!) if you book an Akashic Records session by end October 2013 I will add an extra ten minutes to your booked reading for FREE (counts for both half-hour and hour-long sessions). Just contact me to arrange a session and we’ll take it from there. Since I’ve started working within the Akashic Records for the last two years, my ability to write has increased. I can write more quickly and more easily then I ever have before. Working with the Akashic Realm definitely unlocks hidden talents and abilities. I’ve recently started an Akashic Messages Facebook Page and an Akashic Messages Blog on Blogger (Google’s free blog offering), purely for messages from the Akashic Realm. If this resonates – here are the links. Dd you enjoy this post? Feel free to sign up for free bi-monthly emails with Sarah, including blog updates, information about my online practice at New World Energetics and spiritually healthy giveaways.